Screen breaking hasn’t been much of a problem in the last couple of generations of smartphones, thanks mostly to the advances in Gorilla Glass. But a curved screen is a different ballgame, and lots of you were concerned that forking out flagship money for a breakable screen was a bad investment. So, in short, not very breakable at all. Of course, there’s always a pinch of salt to be added (it’ll be a cold day in hell when a phone manufacturer says “actually, this phone smashes like a mofo”) – but Gorilla Glass 4 is by all accounts pretty excellent, and we’re confident Samsung wouldn’t release a phone to such fanfare if it wasn’t tougher than reciting the NATO alphabet while doing calisthenics. We’d love to test this theory ourselves, but we don’t think Samsung would take too kindly to us smashing a gold-dust review sample with a mallet. What’s the curved screen for? 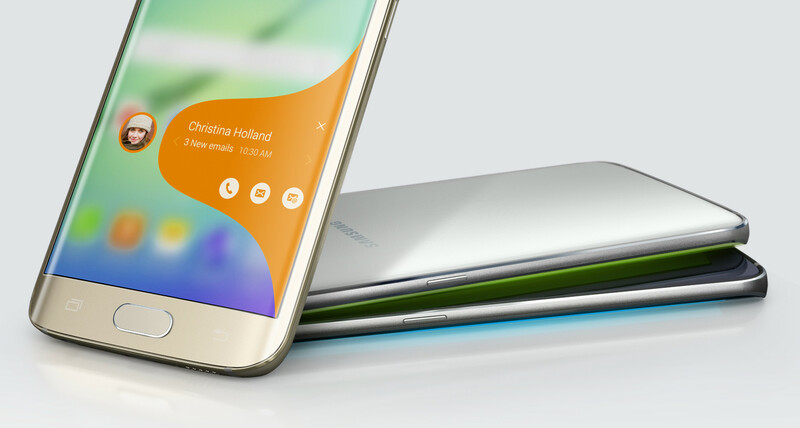 Another question we’ve heard a lot is, “what benefit does the curved screen actually offer? Is it just a gimmick?”. 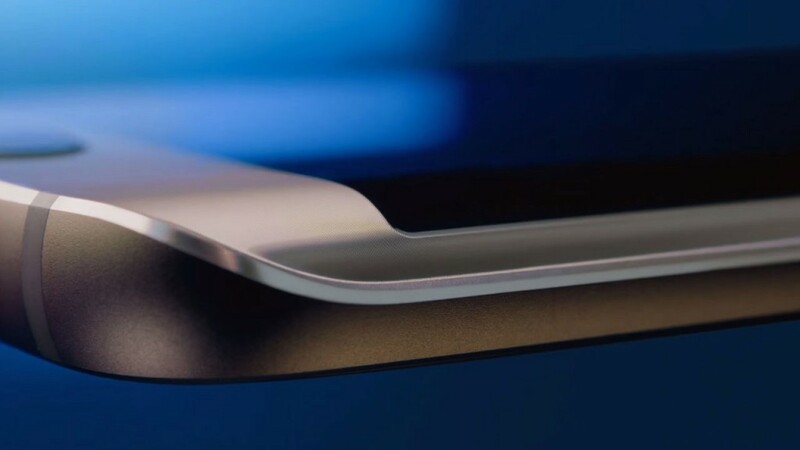 Well, one of the more interesting curved screen functions Samsung mentioned in their launch event was ‘People edge’ (yes, the lower-case E on ‘edge’ drives us nuts, too), which lights up the curved edge when the phone’s face-down. It’s a way of knowing you’re getting a vital call while you’re in a meeting: you assign a colour to up to 5 important people (your other half, your child, your estate agent, the maternity ward…) and the edge lights up that colour when they call. It’s a Batsignal, basically. Samsung tell us that the People edge function was developed based on their research in the UK and four other countries, showing that 76% of people think it’s rude to check their phones during a meeting, but also that 71% want a better way for loved ones to reach them in an emergency. When calls come in, you can reject them automatically by touching the heart-rate sensor, and send a canned or customised text to tell the person calling that you’ll get back to them. That’s an easy move to get away with in a meeting – typing out a text, not so much. Lysa added that Samsung “found that colour association with these favourite people increases emotional connection and a feeling of closeness.” Choose your colour contacts carefully, then – turning Tinder Dave red might lead to unexpected consequences!